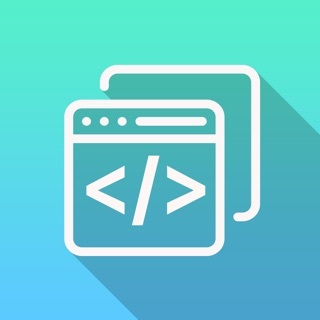 Jiangsu Sunyu Information Technology Co., Ltd. 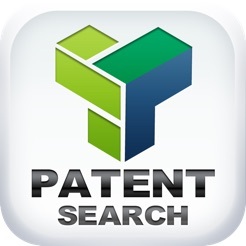 Developed by Sunyu Infotech, Patent Search is a patent search tool that allows IP professionals to search and download patents and patent applications using their iPads. 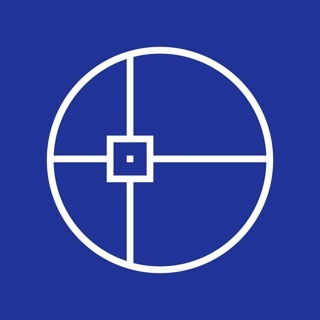 This app allows you to find patens of many different countries and regions any where at any time. 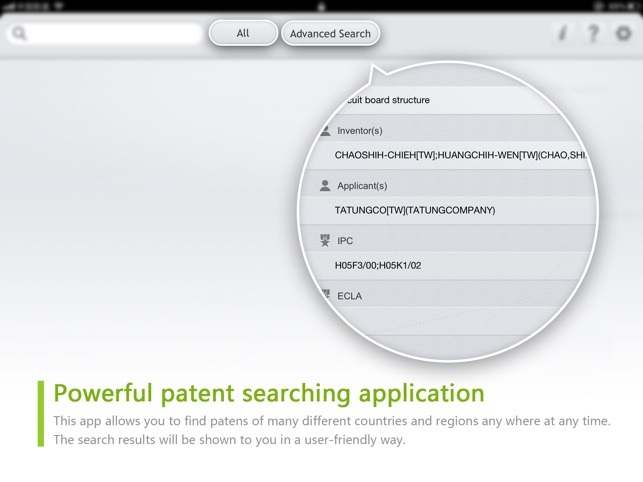 The search results will be shown to you in a user-friendly way. All the patents are available for you to download in PDF format as well as to add them to your “Favorites” and read them off-line. You can also share with your friends the patents you are interested in by E-mail. 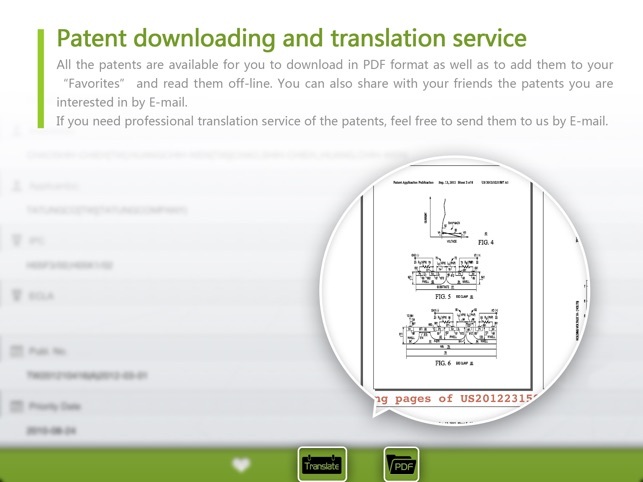 If you need professional translation service of the patents, feel free to send them to us by E-mail. The “China IP Weekly” provides you with the latest news in the developments of China’s intellectual property, including national and local IP news and follow-ups of the major IP cases. 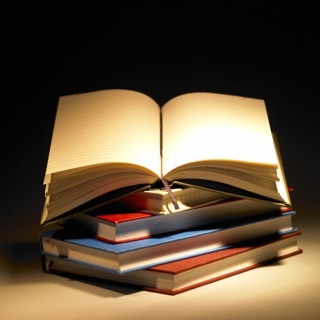 All the articles can be downloaded and read off-line. 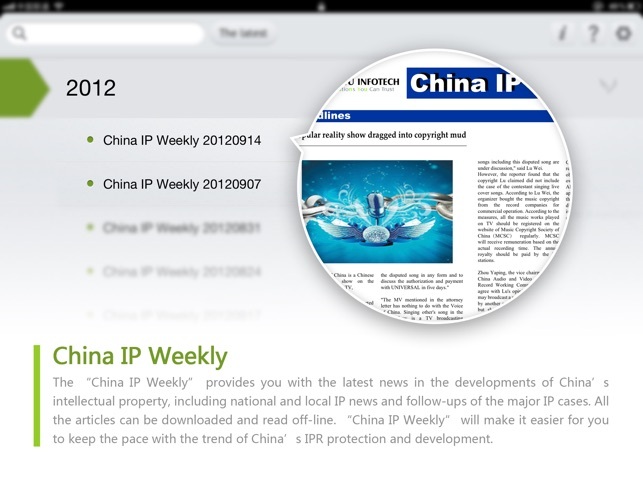 “China IP Weekly” will make it easier for you to keep the pace with the trend of China’s IPR protection and development. The “Favorites” allows you to categorize your files. 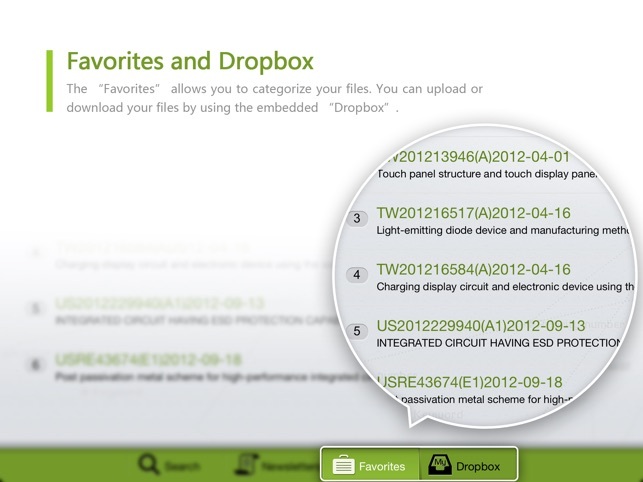 You can upload or download your files by using the embedded “Dropbox”. For any suggestions, please feel free to contact us. I cannot get any result after typing search terms. I downloaded this app after spending time on the PTO website and being unable to view images on my IPad. What a wonderful surprise. 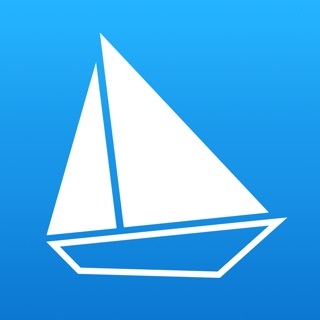 This app is fast and the PDF capability is great. Unbelievable for a free app. Thanks! 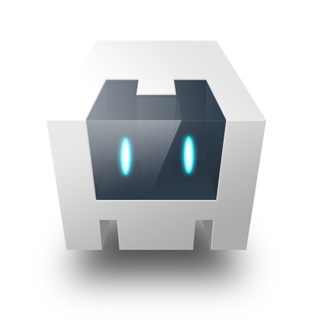 © Jiangsu Sunyu Information Technology CO., Ltd.